We thank our members and donors for their support over the last 23 years! It is said that the measure of a nation’s greatness is determined by how it treats its weakest members. 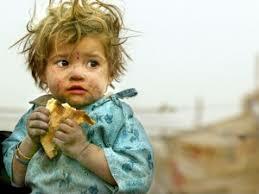 Children are the most vulnerable in any society. On International Children’s Day, we must demand governments to implement and force policies and laws to improve welfare and protection of the children. • Goal #4 "Ensure inclusive and equitable quality education and promote lifelong learning opportunities for all"
Since 2000, there has been enormous progress in achieving the target of universal primary education. The total enrolment rate in developing regions reached 91 percent in 2015, and the worldwide number of children out of school has dropped by almost half. There has also been a dramatic increase in literacy rates, and many more girls are in school than ever before. These are all remarkable successes. But despite progress, the world failed to meet the Millennium Development Goal of achieving universal primary education by 2015. 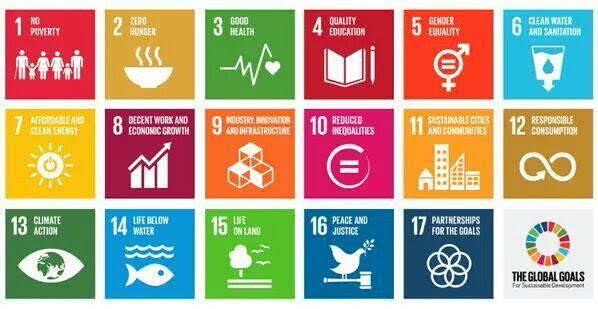 The Sustainable Development Goals clearly recognize that this gap must be closed, even as the international community more explicitly addresses the challenges of quality and equity. Achieving inclusive and equitable quality education for all will require increasing efforts, especially in sub-Saharan Africa and Southern Asia and for vulnerable populations, including persons with disabilities, indigenous people, refugee children and poor children in rural areas. Gender inequalities are still deeply rooted in every society. Many women still lack access to employment opportunities, basic education, and healthcare, and they're often subjected to violence and discrimination. The math is simple: in countries where there's higher equality, there's less poverty, more economic growth, and a higher standard of living. Let's improve opportunities for everyone by dismantling barriers to women's participation in economic, social and political life. We can only look forward to a more equal and sustainable world if we have more peaceful and inclusive societies. That means we'll need to reduce crime, violence, and exploitation. The illegal arms and drug trade will have to stop. Public institutions that we all rely on will have to be effective, transparent and accountable. 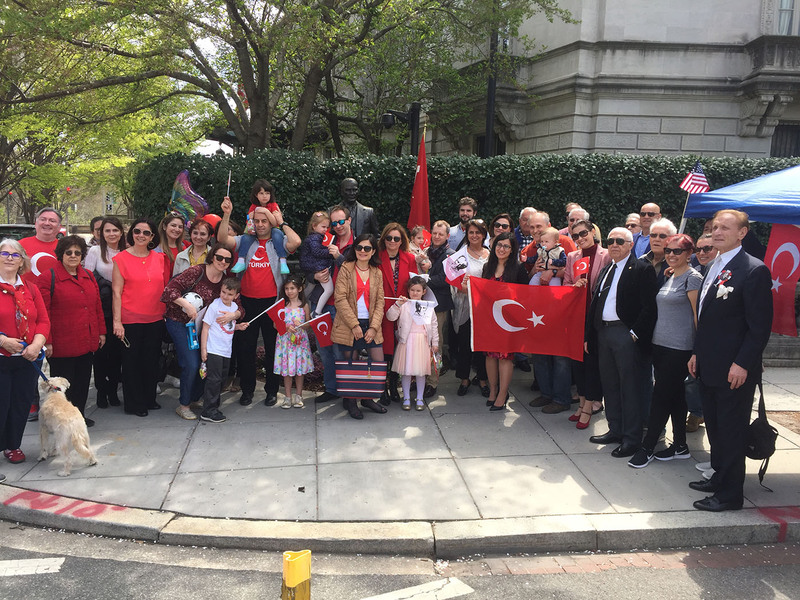 Founded 1995 in Washington DC, The Ataturk Society of America (ASA) is an independent, non-partisan, non-profit, organization, dedicated to promoting the ideals of Ataturk. 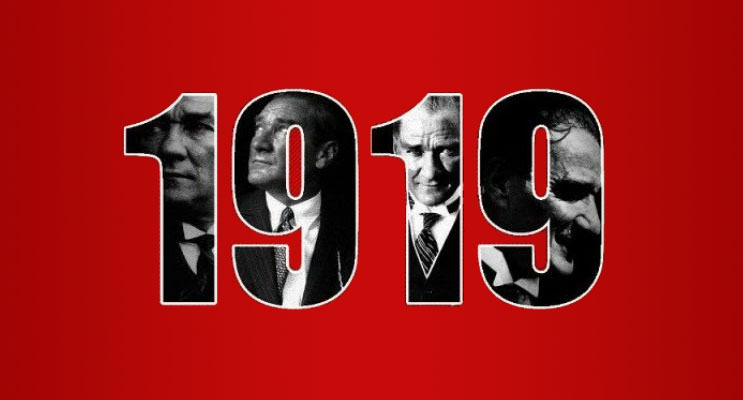 ASA organizes meetings and scholarly lectures, provides research fellowships, and serves as a resource for material regarding Atatürk's political philosophy. It also publishes the periodical, Voice of Atatürk, a photo journal with historical and political stories pertaining to Ataturk. 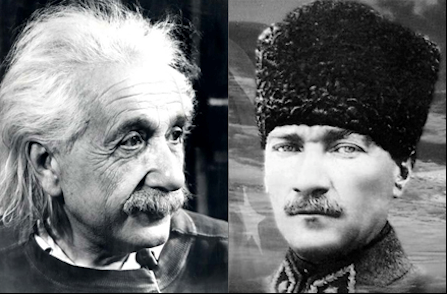 On two dates approximately six months apart, May 19 and November 10, members meet in Washington, DC. 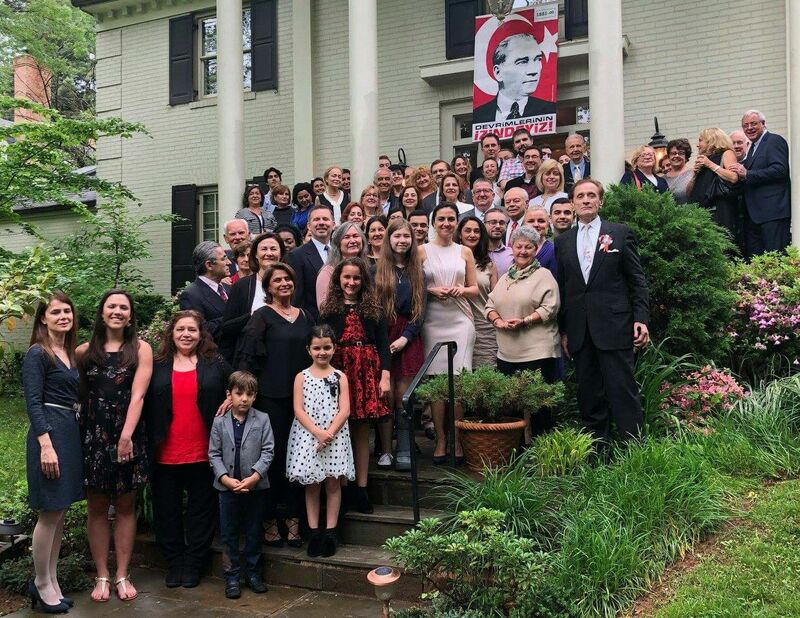 Ataturk Society of America is a founder member of Ataturk World Platform (ADDP). For more information, please visit ADDP Page.